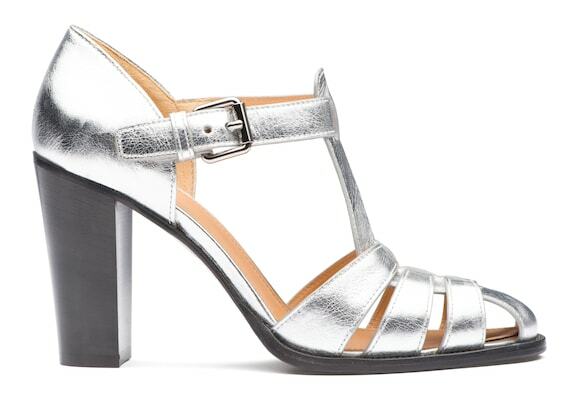 Explore our women's shoes by style. 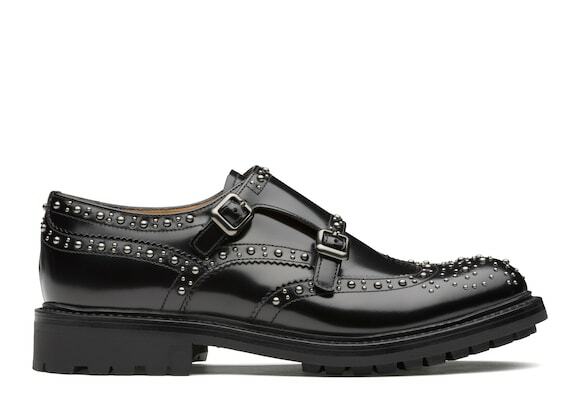 From studded brogues to heeled boots and leather sneakers to suede sandals, you'll find a pair for every occasion from weekend to working week. 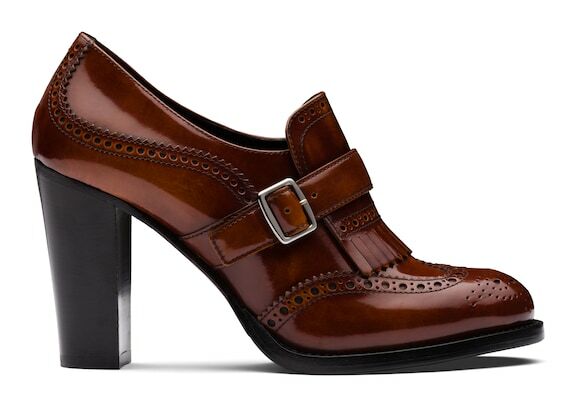 A feminine twist on the Oxford & the Derby, we've used this tried and true fastening on everything from towering heels to androgynous flats. 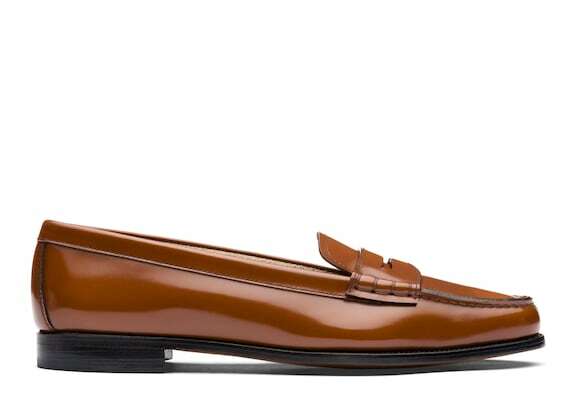 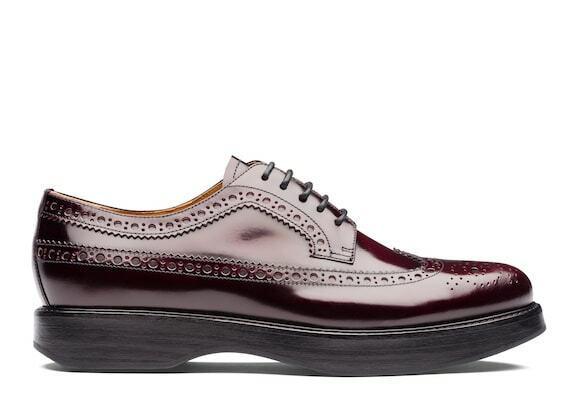 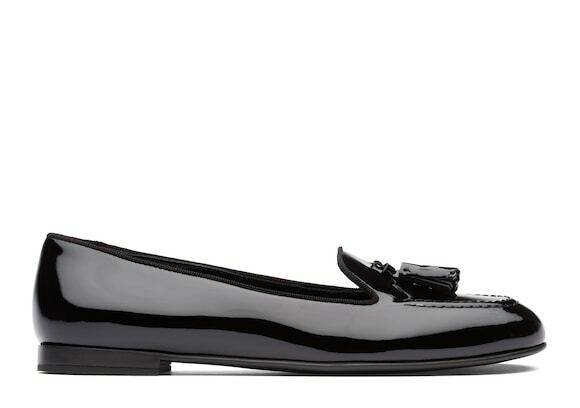 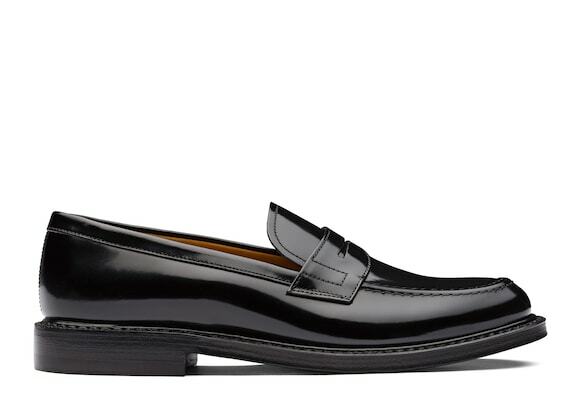 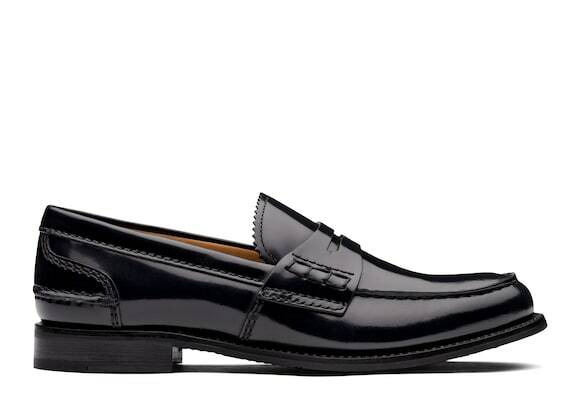 Elegant yet easygoing, the versatile Loafer will see you from weekend to working week. 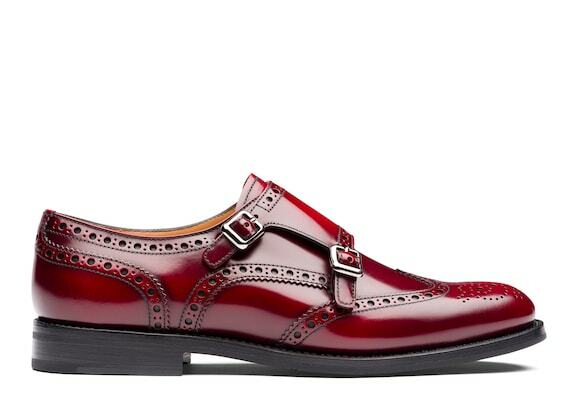 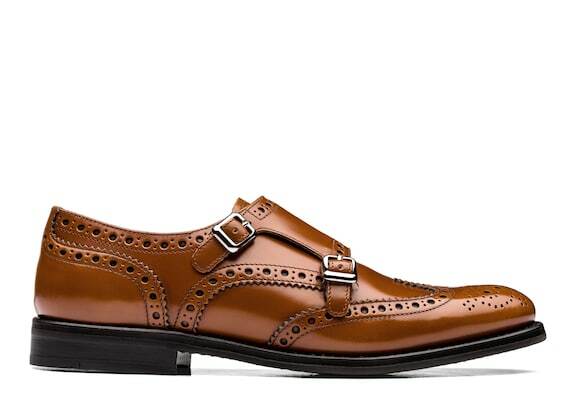 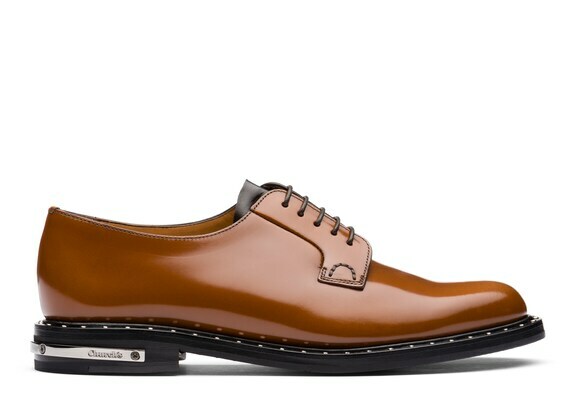 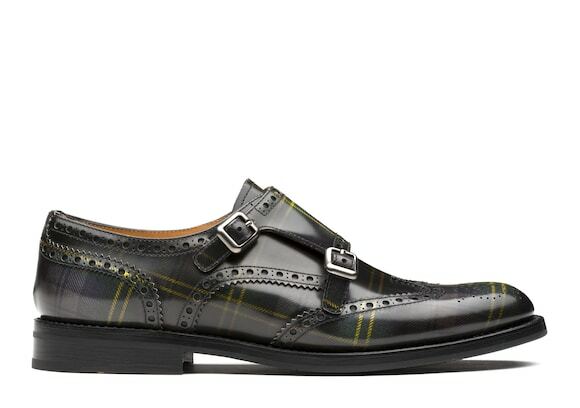 Distinctive yet versatile, the Monk Strap can go from traditional to trend-focussed with a quick change of an outfit. 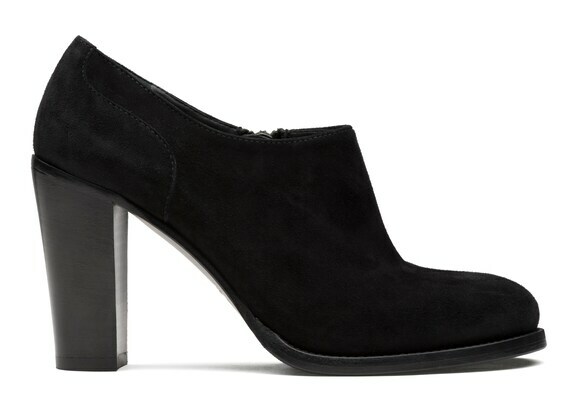 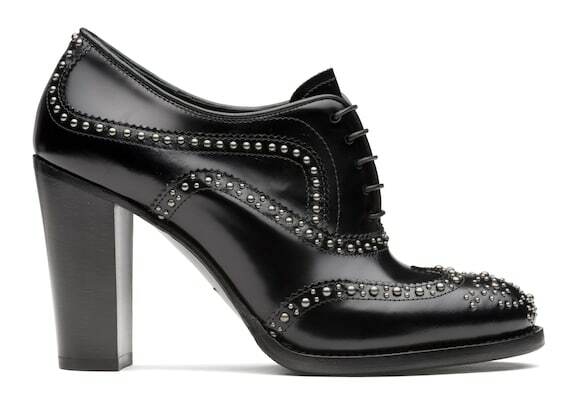 Block heels translate Church’s styles into feminine, fashion-forward pieces that belong everywhere from the office to evening events. 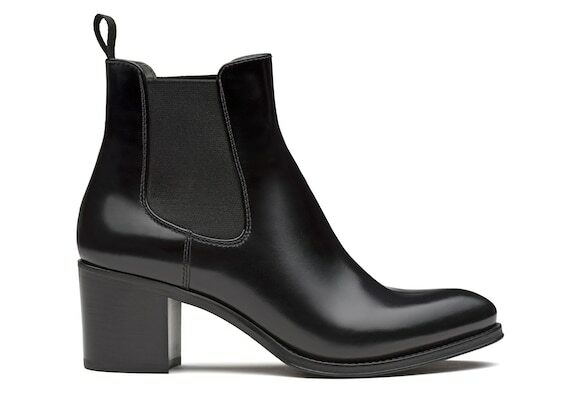 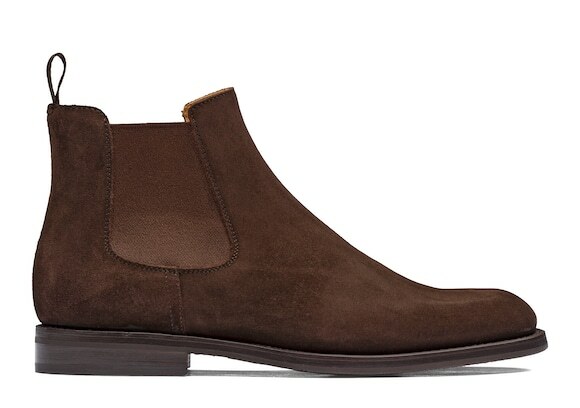 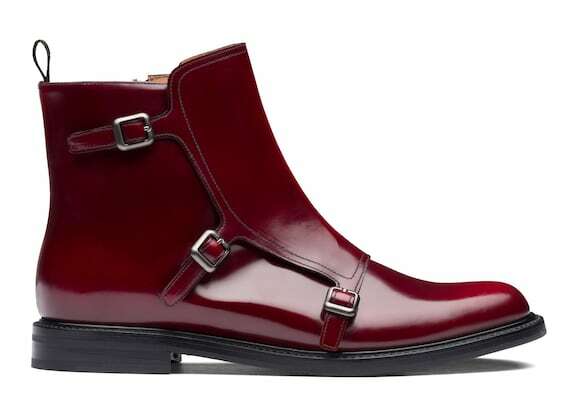 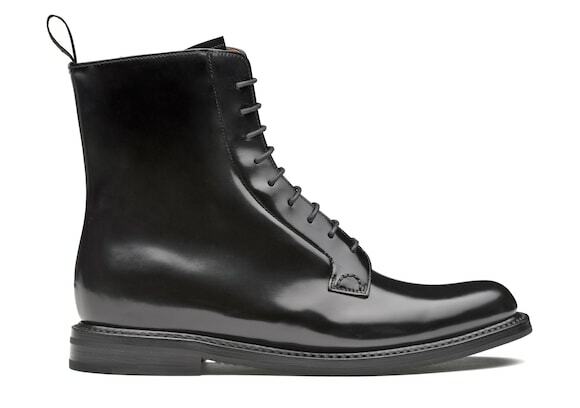 A seasonless style essential, choose from classic Chelsea Boots, chunky-soled lace-ups or sky-high, monk-strap hybrids. 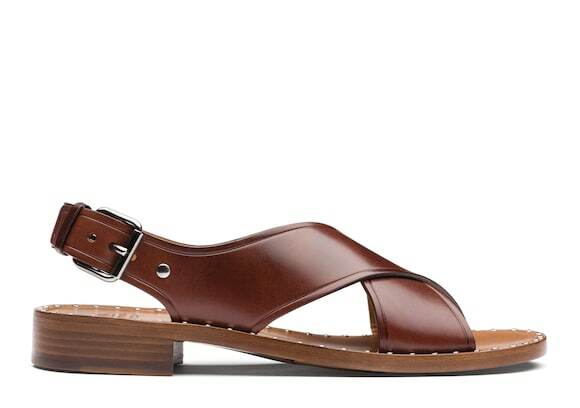 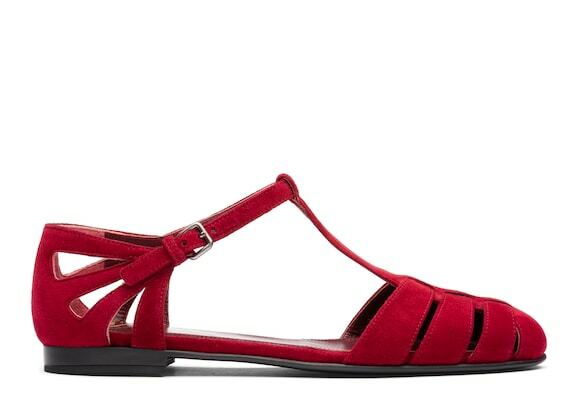 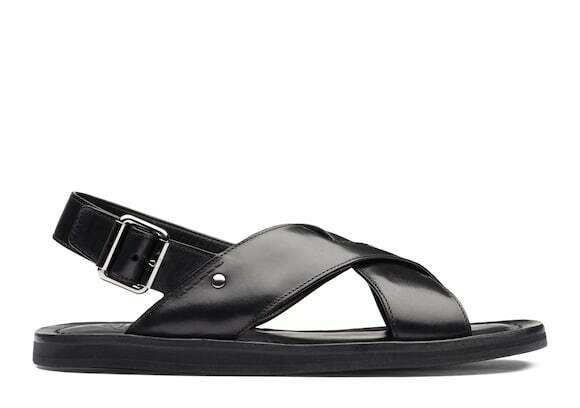 From buckles to slip-on's and slides, these sandals complete summertime styling in all its forms. 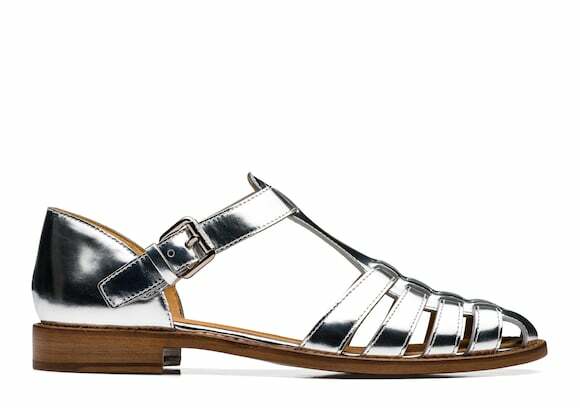 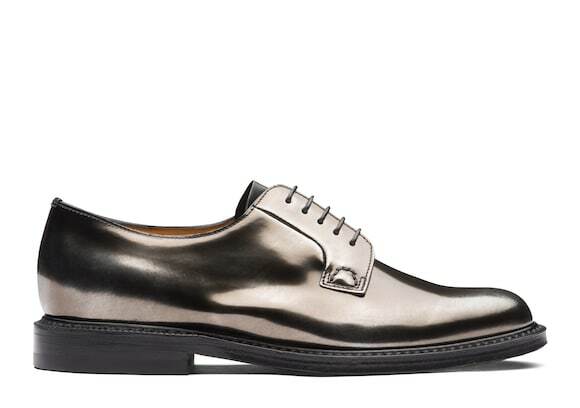 Sumptuous calfskin and shimmering metallic finishes offer smart-casual sophistication for these multifaceted favourites.